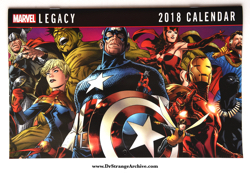 Size: 10 1/4" x 6 1/2"
Description: This is technically a one shot comic, but its meant to be a Marvel Legacy Calendar for 2018. 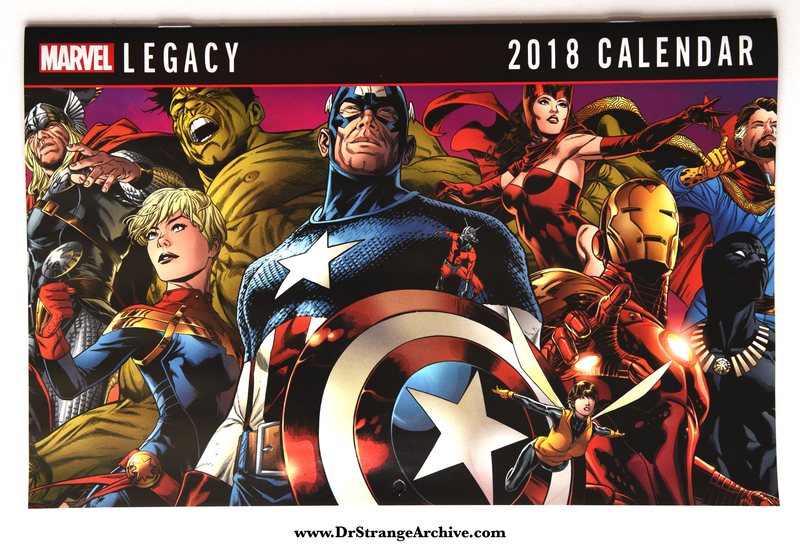 The cover features the main Marvel Legacy art with Dr. Strange on the far right side. He is also featured in the month of February.